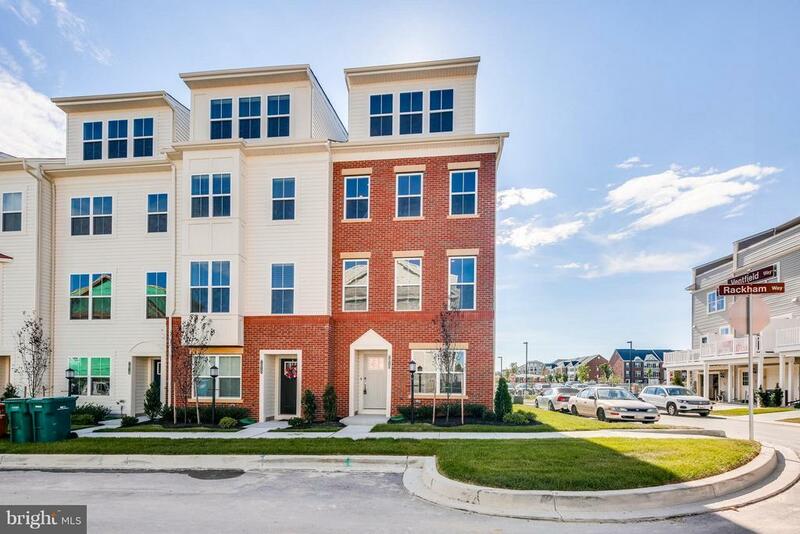 Amazing brand new Townhome is ready for you to move right in! 3 spacious bedrooms, 3.5 baths with 4 completely finished levels and a 1 car garage! Amazing rear deck and a roof deck to enjoy the views! All upgrades possible is loaded into this wonderful home. Brand new Hanover Hills Elementary school just opened 9/2018 and local shopping easy to walk to.